Share your thoughts, needs, wants, and ideas with a device that give you the confidence to be you. Our Grid software is at the heart of our communication aids. Communicate with symbols and text, access emails and text messages, control your computer and much more. Create your own grids or use the ready made grid sets included in the software. 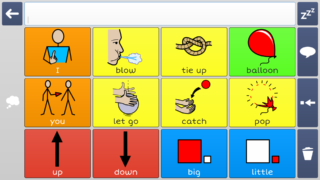 These range from early symbol communication to more complex language solutions. Everything is designed to be easily customised to fit your needs. 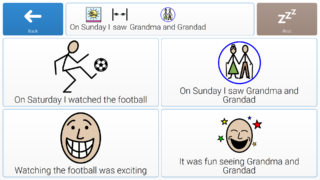 Symbol based communication can be as simple as ‘yes’ or ‘no’, or used to create complete sentences. Symbols are often paired with words to help build literacy. 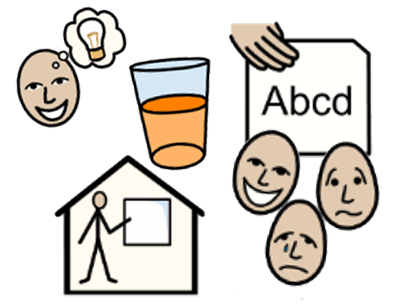 There is a pathway of symbol communication resources available in Grid – from early AAC, through to moving on to literacy. 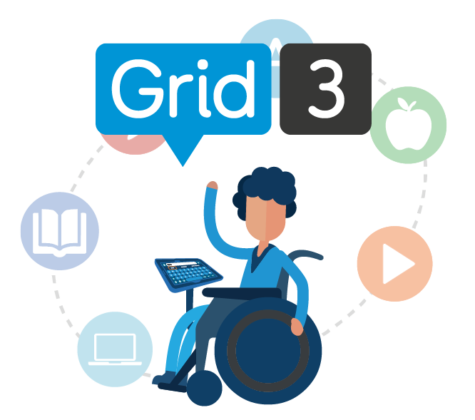 Grid enables literate uses to communicate faster and with fewer selections. 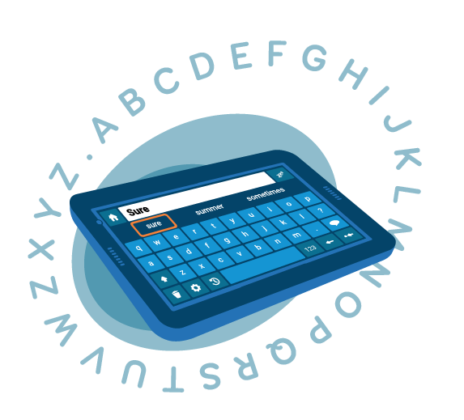 Quickly build phrases and sentences with SwiftKey prediction, location based suggestions, a range of keyboards and our innovative chat history feature. Many people we work with cannot operate their communication aid using the touch screen. To support these individuals, we offer a variety of alternative access methods. 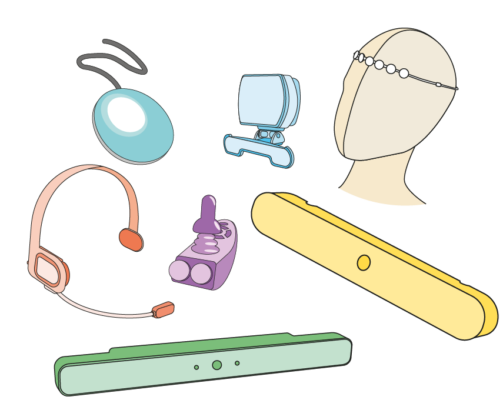 Our software and communication aids support a huge range of devices, including: switches, head pointers, joysticks and eye gaze cameras. There is so much more to communication than just asking for things! Our Speech and Language Therapist, Daisy, explores the ways you can develop different communication functions through play. 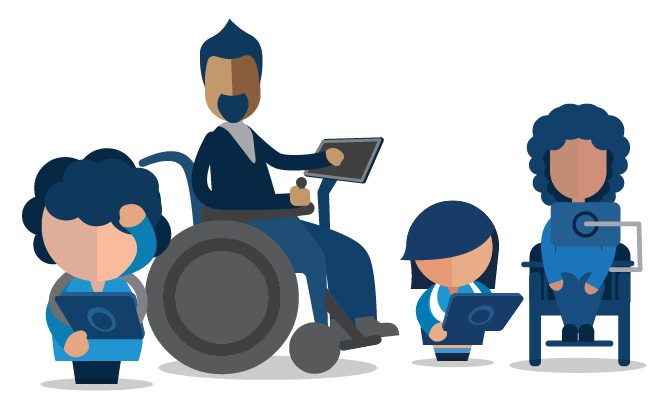 Every day Smartbox users are achieving great things with the help of assistive technology. Meet some of our users and see how they have been getting on. 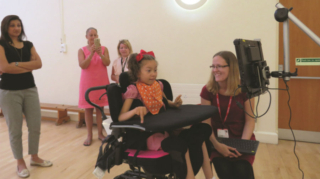 We all enjoy chatting about what we did at the weekend or where we went on holiday with family, friends or colleagues – and it is essential that we provide opportunities for AAC users to do the same.